Darjeeling Himalayan Railway toy train engine derailed near in Kurseong West Bengal on Saturday (April 6). 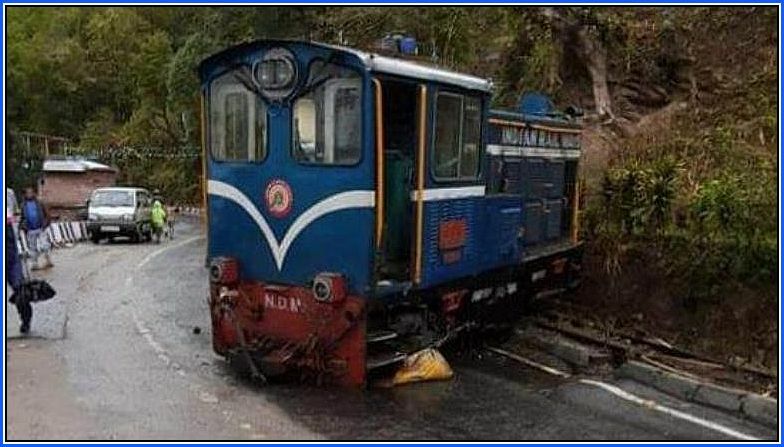 The engine of the Darjeeling Himalayan Railway toy train derailed between Mahanadi and Kurseong. Soon after the engine derailment incident was reported to the North-Eastern Railway authorities, the concerned officials reached the spot and took stock of the situation. The restoration work of the derailed engine is currently underway.